I read a post from SaaSu today which had a link to a video showing off the joys of their SaaS accounting product on an iPod touch. Their latest released has been sorted to work sweet on the iPhone/iTouch. 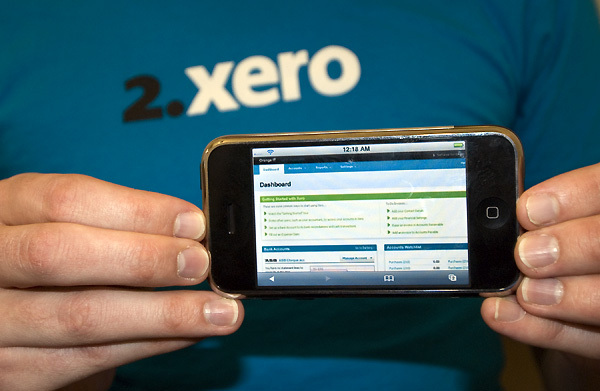 What is interesting is flicking back to a post from Rod back in July 2007 showing off Xero on an iPhone (this was before the iPod touch was released). There’s a fair degree of observed parallelism between these two players – thus far they’ve been happy in their own markets to a greater or lesser extent – I’m looking forward to them going head to head!